← Would you rather Win a Major Sports Championship or be a Hall of Famer? Then there are the worries: The injuries You can only hope that your favorite players have shown up in decent shape so that training camp, drills & practices do not create any NEW injuries. JUST STAY HEALTHY and STAY AVAILABLE!!!! Little by little, these high performance machines are getting tinkered, pumped torked & flexed into game shape. Yet if you push their engine too far, car problems can occur and a gasket may blow or a block may get cracked. So we all hope the hamstrings stay healthy, knee injuries are just minor, groin/abdominal injuries are slight and ligaments & bones are normal. What about the HEAD, the BRAINS? Learning the playbook, adapting to new schemes, working well with your teammates, new coaches, new positions (and the good ole’ concussion). It’s honestly amazing how complicated you may think this 2012 training camp really is & how much rides on it. But in actuality IT’S ONLY A GAME (a race or a course). A game that has changed our culture and dominates our interests. 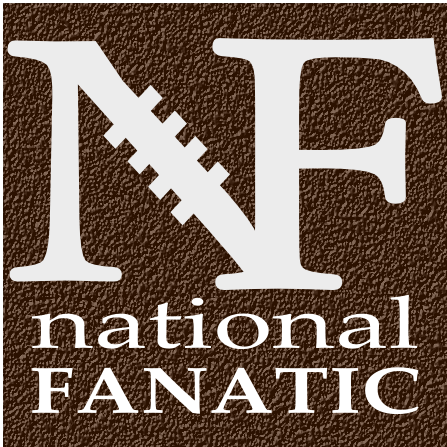 A game that keeps us connected to Twitter daily, fan-blogs and to football-related websites during the entire off-season ( just because we NEED TO KNOW whats happening with our team, the players, Mr. General Manager and every free agent still available). So preseason is next, followed by our fantasy football drafts and THEN we will have our main course (the regular season), only to hope for a sweet desert in the end. Posted on July 31, 2012, in 2012 NFL Draft, NFL and tagged CHARGERS, Football, NFL, NFL Preseason, NFL Training Camp, rookie free agents, sports, undrafted rookie free agents. Bookmark the permalink. Leave a comment.